I hope everyone had a great weekend and Happy Monday :). If you were on the east coast I know you were most likely snowed in! I loved having a snowy weekend. Tom and I just stayed in and watched movies and cuddled, my favorite thing to do on the weekends when its nasty outside LOL. We also got a chance to make a bunch of healthy meals and juice a lot. It was crazy on Saturday and then Sunday came around and the snow stopped and it was so sunny and nice out, so we decided to do a little photo shoot. I love nothing more then wearing my giant warm Sorel boots, big comfy sweaters and scarves. Tom got me this scarf in the pictures for Christmas, its made of recycled cashmere from a woman who hand makes them all to order at a cute little shop in Peekskill. These mirrored sunglasses are so great, you must check out ZeroUv.com, they have awesome prices and really cute options. I also thought it would be fun to show off one of my favorite hairstyles. I just love braids (especially fishtails!) and they are such an easy way to add a little something extra to any outfit! I hope you all have a great week and enjoy your Monday! sunnies-they have AMAZING prices on this site for sunglasses! Hi dolls! Happy hump day! I love that we are half way through the week, feels like it should be Friday, but hey I’ll take it! So I am always looking for new hairstyles that are quick and easy ones. I have been using this one super easy method for quick (no heat) curls and thought I would share. My hair is long enough to do this but I would think even with your hair a bit shorter it would be doable if you used bobby pins to keep the buns in place. I LOVE easy hair styles because I never seem to have time in the morning to do anything to labor intensive LOL. I love how its a messy/beachy look so you don’t need to fuss with it too much. I did the one in my pictures with just one large bun but I have also in the past done a few different smaller twisted buns around my head to achieve a tighter, curlier look which was super cute as well. Do you have a quick hair style that’s your go to? I have recently converted over to a person who does not wash their hair every day. I know, some people think that is completely gross, my husband being one of them. I never thought I would be that person, my hair has always been such a greasy mess. I envied my friends who could go days without washing their hair and it would still look perfect on day 4. I have always read that not washing your hair daily is healthier because of the natural oils that your hair creates in between the washes. Well, I could wash my hair at night and by mid-day the following day it would start to look greasy and stringy. So I would wash it every day. I have learned that you can totally train your hair and by doing so it doesn’t get greasy nearly as fast. 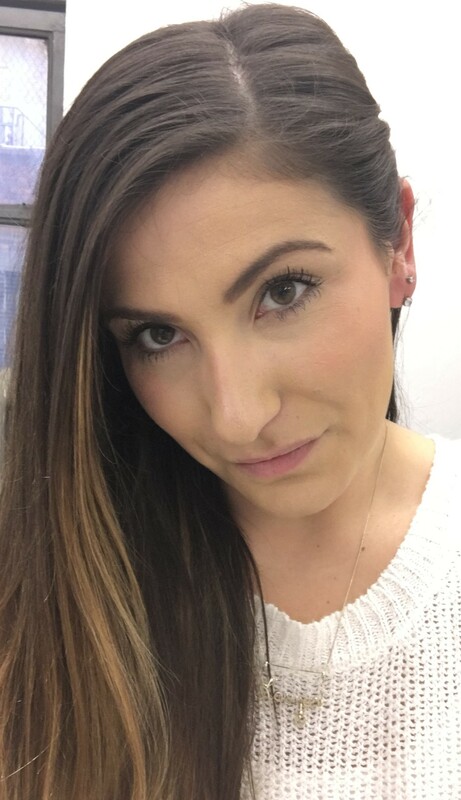 I now go 3-4 days without washing it and it ends up feeling fuller and so manageable for cute braids (which I love!). I looked high and low for a good dry shampoo to make this possible for me and tried so many without feeling satisfied. I bought some of the most expensive ones thinking that they would do the trick but they never did. 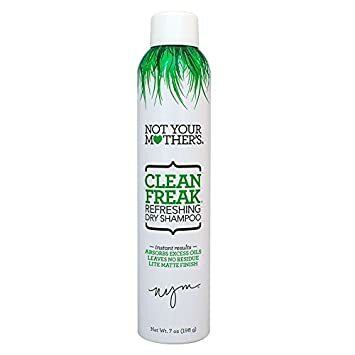 I finally started using Not Your Mother’s, Clean Freak Dry Shampoo. It is seriously life changing! Being a brunette I always found that most dry shampoos left a filmy white residue on my hair but this does not. My hair does get greasy in between washes (not nearly as bad as it used to though) and my go to, in between these washes, is Clean Freak. Not only is this a product that works amazingly well but you can’t beat the price. Depending where you buy it, you can get it for around $5-6! The can is pretty big too and even with how often I use it, it lasts me a while. Here are some pictures I took with my hair on day 3 of not being washed. 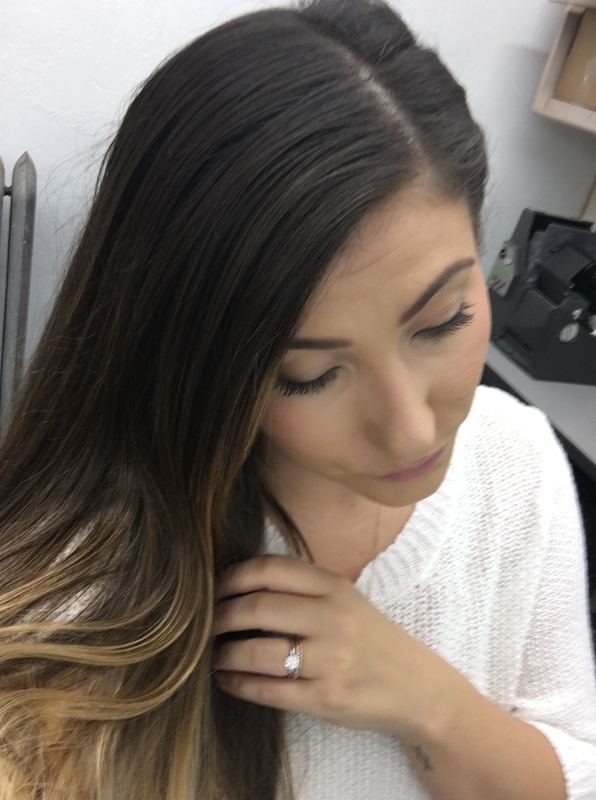 Reviews.com has a fun step by step on how to apply dry shampoo and asked it I would mind sharing it with my readers. This can be helpful for those of you that may not have tried it yet! You can check out their review and find other great dry shampoos to try here. I would love to hear what products you guys use! What were your favorite dry shampoos and least favorite ones?